Cannabinoids are the chemical messengers for the endocannabinoid system. 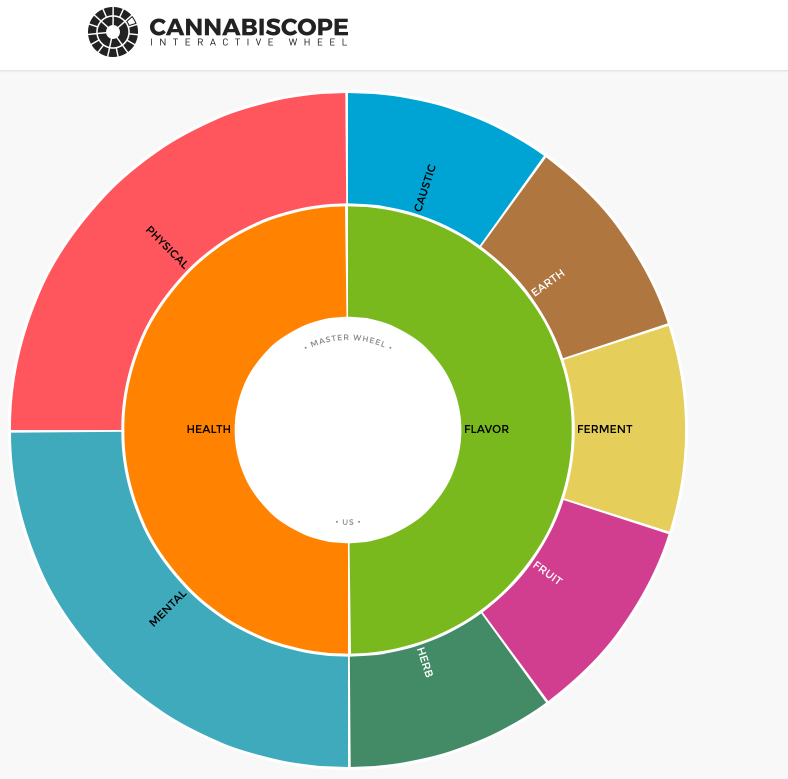 While many different cannabinoids exist, they all fall under two categories: endogenous or exogenous. Endogenous means originating inside the body. Also known as endocannabinoids, these compounds are produced naturally by the human body. They interact with cannabinoid receptors to regulate basic functions including mood, memory, appetite, pain, sleep, and many more. Another issue with new patients is the fear of getting too high. It happens to many, only because they have not been formally educated on how much to use. You should always micro dose when you first start off and know the difference between smoking Cannabis and edibles. When you smoke you feel the results very quickly, whereas with edibles it can take hours. Which could lead to a patient eating too much, too soon. 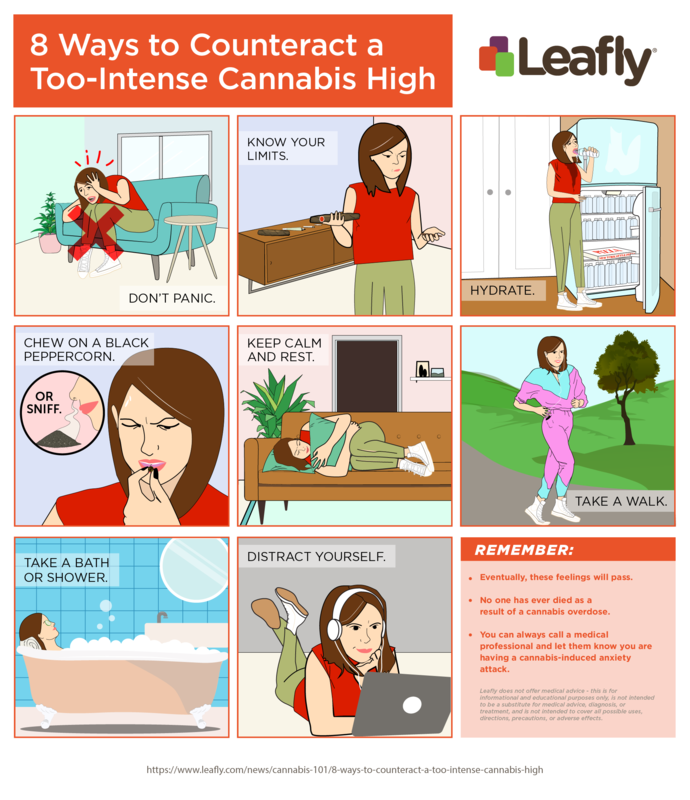 The image below (courtesy of Leafly) tells you what you should do. You should always know how much is in the cookie, or other edible. Start with a 1/4 of a cookie and wait a few hours. A lot of patients tend to use it at night, hours before they go to bed. Especially when Cannabis is being used for pain, Restless leg syndrome or sleep problems. If you are thinking of using Cannabis for medical purposes there are some very simple things you should know. If you live in or near Windsor, Ontario, Canada you are extremely fortunate. An annual 420 event is being held there on April 20th and 21st. , 2018. Speakers from Canada and the USA will be speaking at this event. They will share their personal stories. Several of the speakers used Medical Cannabis to treat their Cancer.